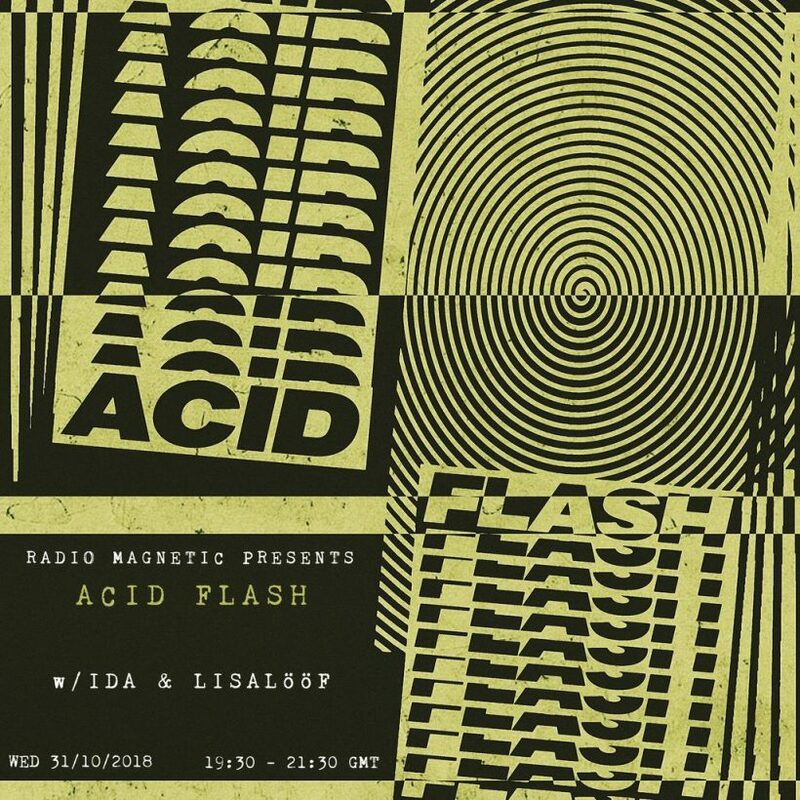 Ida is back on Radio Magnetic for the second episode two of her Acid Flash series. The show was first broadcast on Wednesday 28th November and features a special guest mix from Glasgow based LISALööF (Moonlight). We hope you enjoy!